Sugarloaf Mountain Vineyard in Dickerson, Md., hosts a Howl-O-Wine party on Saturday, Oct. 23 from noon to 5 p.m. The event benefits Wags For Hope, a nonprofit that provides animal visitation to nursing homes, assisting living facilities and more around Maryland. There will be costume contests, raffles and prizes, and for a $10 donation, you get to taste three wines. The vineyard is at 18125 Comus Road, Dickerson, MD 20842. How often do you get to take your dog to a really fancy hotel? In my case, never. Well, this Wednesday is your big chance. 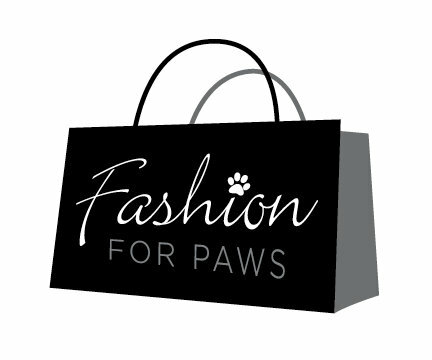 The W Washington, D.C. Hotel is hosting the Fashion for Paws Pawtini Halloween Happy Hour on Wed., Oct. 27 from 6 to 9 p.m. Local celebrities will judge the best-dressed Halloween pet costume contest, and the winner will be featured on the Fashion for Paws (F4P) Facebook fan page and the Washington Humane Society (WHS) blog. A portion of the bar proceeds will go to the WHS. The hotel is at 515 15th St, NW, Washington, DC 20004. The Howl-O-Wine party looks great!! I wish I could take my babies… I think a friend of mine knows the owner of Sugarloaf Vineyard. I have been wanting to get up there for a while.